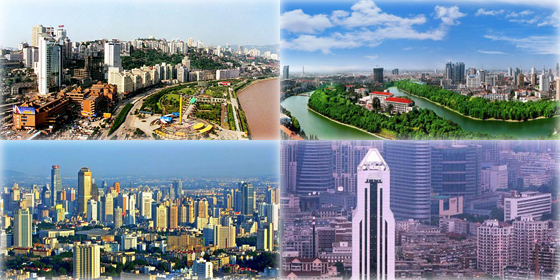 Chongqing leads the rankings with the fastest GDP growth rate in the first quarter of 2015 (10.7 percent). Guangdong Province leads the country in provincial GDP in the first quarter of 2015 with 1.49 trillion yuan (US$240.8 billion). Here are China's top 10 highest-paid professions during the 2015 spring job-hunting season. Ireland was rated first among 69 countries and regions for the friendliness of its customer service providers. The world's top 500 family-owned companies raked in an aggregate US$6.53 trillion in annual sales, enough to constitute the world's third-largest economy. China.org.cn guides you through the top 10 world premieres at the upcoming Auto Shanghai 2015. Here are the 10 highest-ranking Chinese airports from the World Airport Awards list. PetroChina still tops the list of Asia’s 300 most competitive enterprises released by the Boao Forum for Asia. 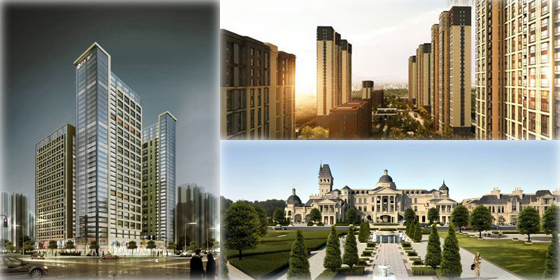 China Vanke Co., Ltd., one of the leading property developers in China, has topped the list of the Top 500 Chinese Real Estate Developers in 2015 again. The Four Asian Tigers still occupy the top four positions of Asian economies for the fourth consecutive year. All regions of the world except Japan and Western Europe recorded growth in mobile phone sales in 2014. 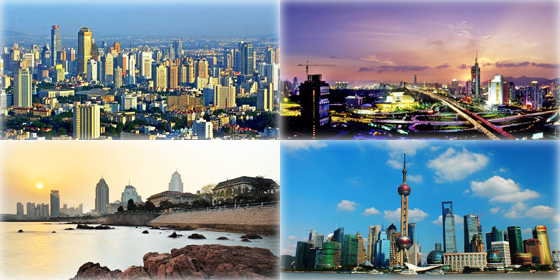 The gross domestic product (GDP) of the top 10 provinces on the Chinese mainland in 2014 hit 40.83 trillion yuan (US$6.53 trillion), accounting for about 64.1 percent of the national total. Here are the top 10 wealthiest men in China’s auto circle in 2014. Here are the top 10 Chinese provinces, municipalities and autonomous regions in terms of per capita income in 2014. For the eighth consecutive year, tech giant Apple has topped Fortune magazine's annual ranking of the World's 50 Most Admired Companies. The list of the top 10 global cities 2014 provides a comprehensive ranking of the 10 leading global cities from around the world. The top ten best-selling compact/mid-size cars on the Chinese mainland have great appeal to value-conscious consumers. Chinese smartphone maker Xiaomi overtook South Korean tech giant Samsung to become the smartphone sales leader in China in 2014.